How-To: Does Your Logo Meet These Five Brand Rules? 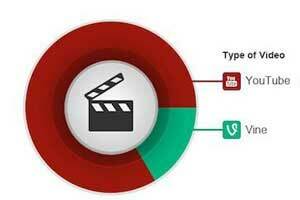 Is your online video marketing doing all that it should? Or are you not even using it? Find out how video can skyrocket your Customer Engagement. Download E-Guide now. Does Your Logo Meet These Five Brand Rules? It's no easy task to create, manage, deploy and analyze your latest video campaigns, especially if your digital marketing resources are deficient. Get the FREE-Guide and 'BAM' problem solved: click here to download.